Saved a major apple grower his multimillion dollar crop and tens of thousands in heating propane and labor costs by giving him a 30 min early warning on frost to turn on wind machines and field heaters. 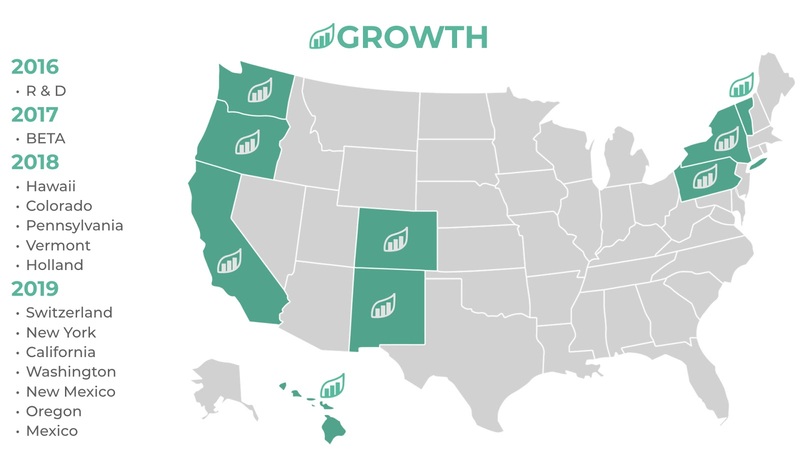 Expanded initial success from 400 to 40,000 acres of farmland, working with the 2nd oldest and 3rd largest Farmers Union in the country, covering 3 states and 25,000 farms. 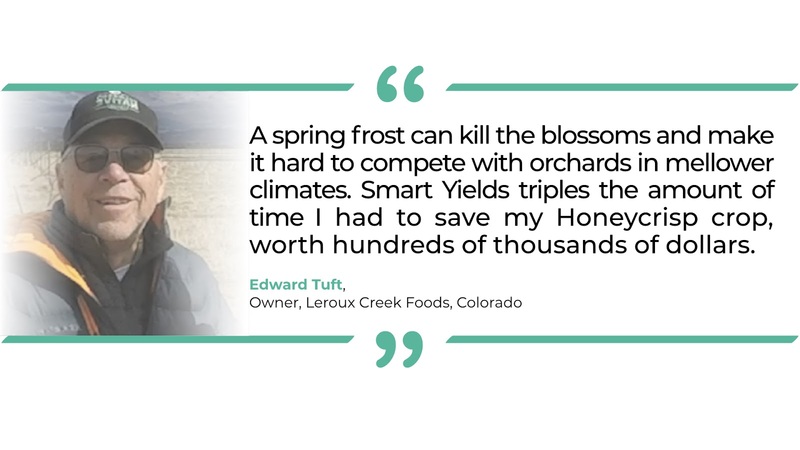 Business model allows small and large farms to work together to mitigate frost. 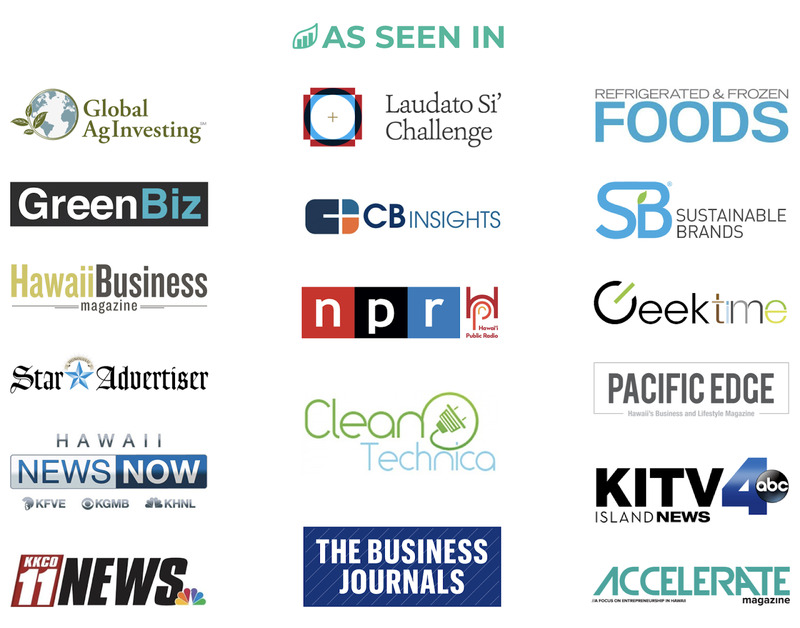 Team includes former employees KPMG, Google, HP, Electronic Arts, Peace Corp, Sierra Club, Syngenta, DuPont Pioneer, Ecolab, and come from all around the US, Brazil, Persia, Hawaii, Holland, Germany, and Australia. 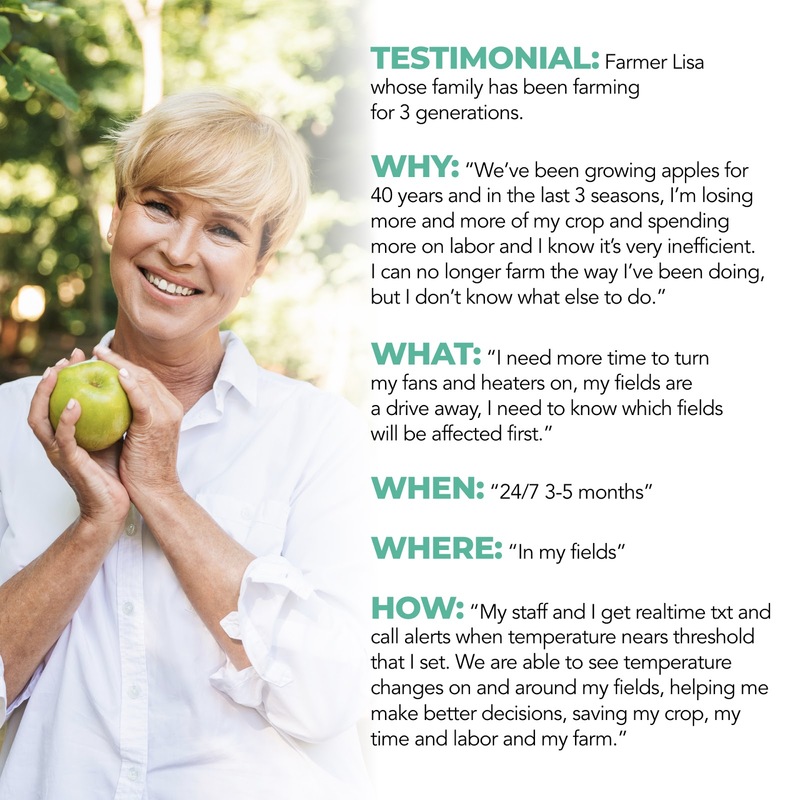 These farmers can’t rely on anecdotal resources like the Old Farmer’s Almanac anymore. Extreme frost’s impact on an apple orchard wipes out five years of tending and nurturing. Both droughts and floods can place the small farmer in the same predicament of having to start over. No matter how you look at it, there’s no getting around it. Regulations that are formed to support and protect the small farmer pose an overwhelming challenge - any time needed to learn and practice takes away from the farmer’s dusk-to-dawn responsibilities. 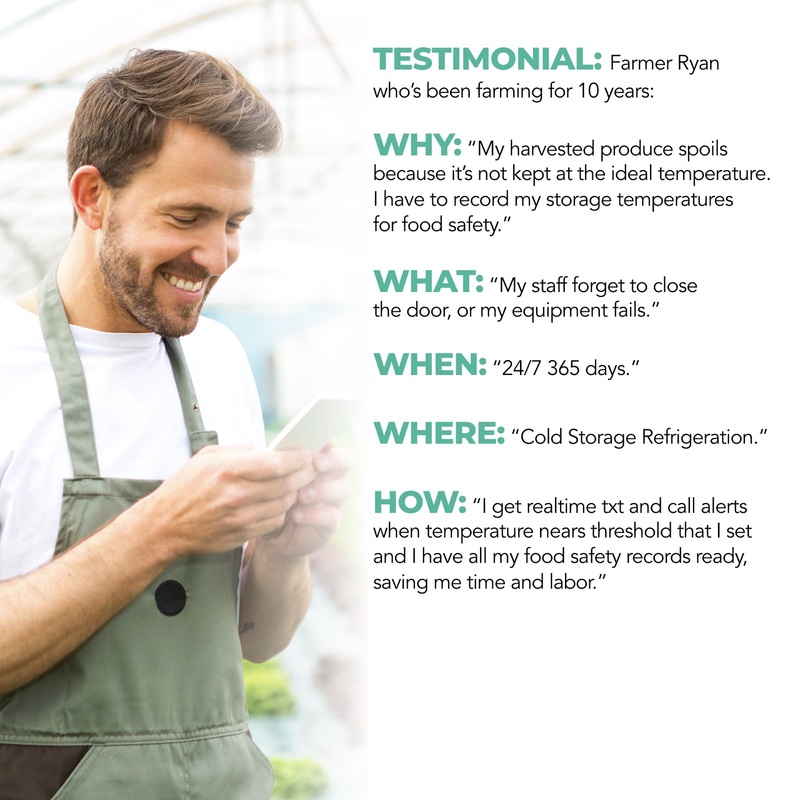 Certifications such as GAP (Good Agricultural Practices) and FSMA (Food Safety Modernization Act) will directly impact their customers (restaurants, distributors), who will shoulder the accountability for their customers. 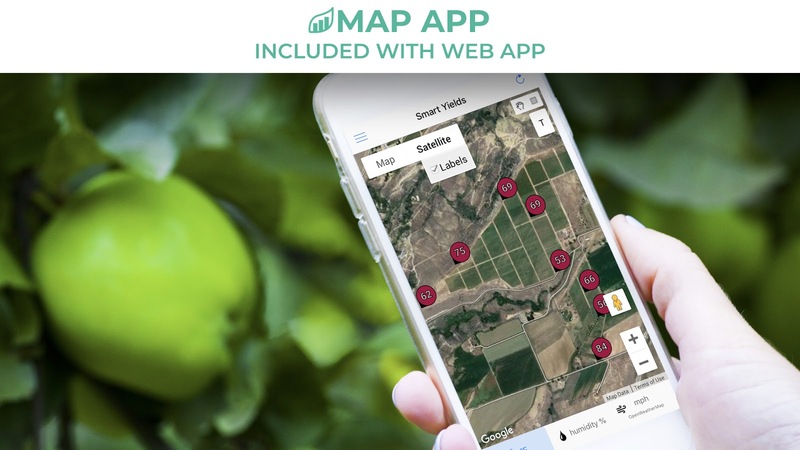 Smart Yields leverages data from credible and timely resources plus original data from the farmer’s soil, topography and microclimates. This gives small to medium scale farms access to contextual and relevant insights. 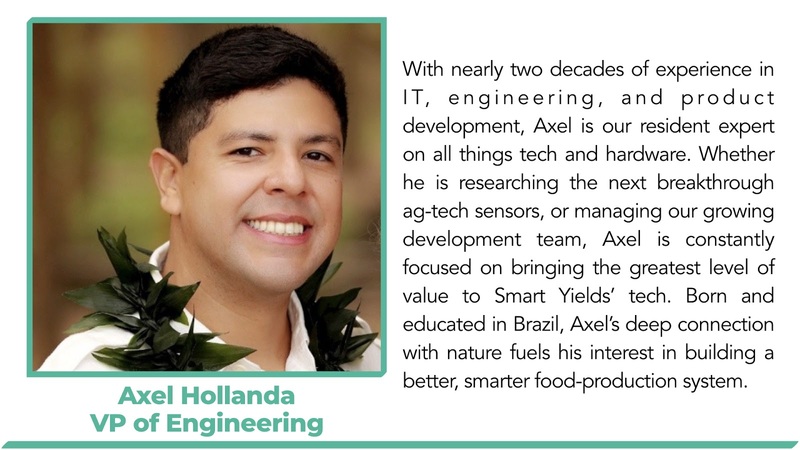 Smart Yields believes very strongly that the user experience for the farmer is key to everyone's success. It is our goal to ensure ease of use, from on-boarding to implementing to receiving alerts. 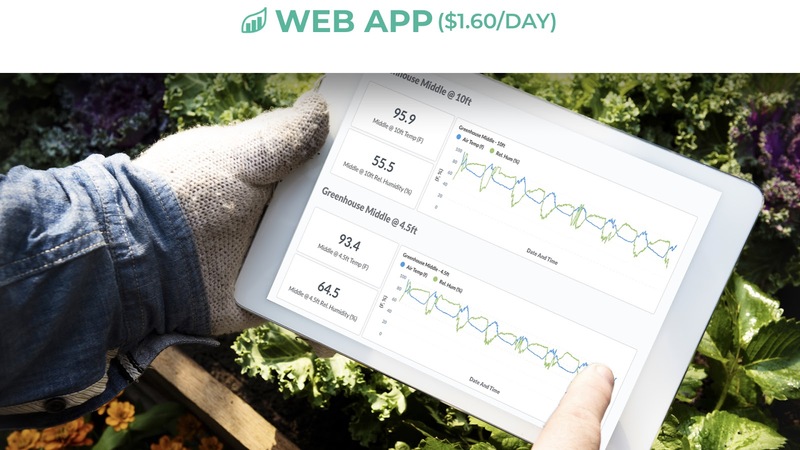 The farmer will be able to view activity via a device agnostic application. The reports and trends are detailed and contextual to what the farmer has identified as important factors that are missing from their current knowledge base. 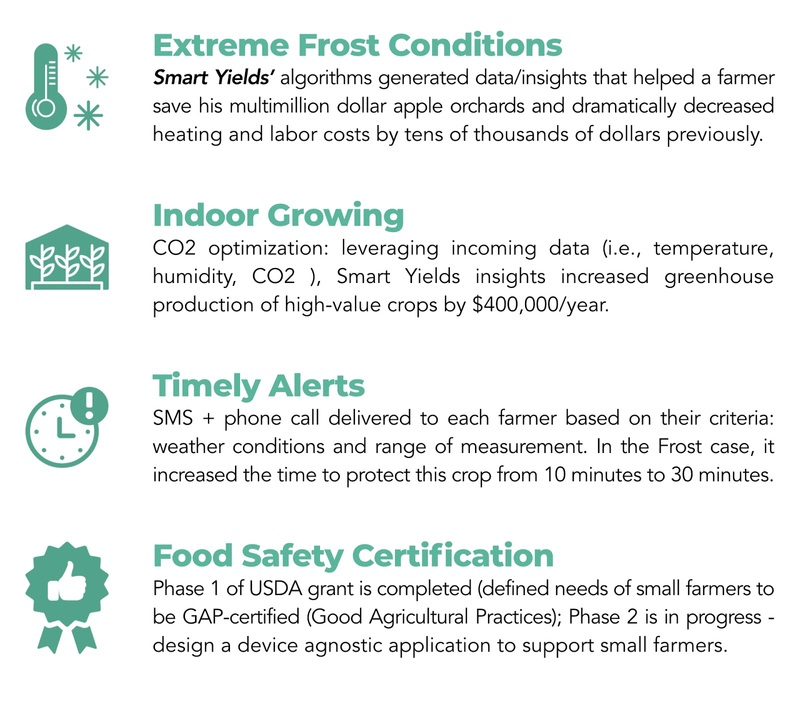 Smart Yields’ priority is to offer insights based on data from the farmer’s soil, topography and microclimates. This helps the farmer take steps confidently and make decisions that will increase productivity and efficiency. We ensure that data is anonymized and sanitized. It is our attention to detail that enables the farmer to make better decisions and develop best practices. 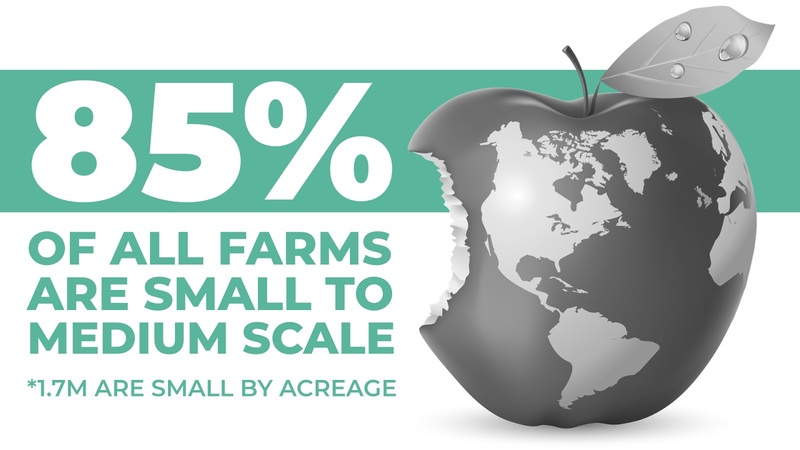 Our industry experts are well versed in agriculture and highly cognizant of how environmental sciences, catastrophes (both natural and human-induced) and geography can critically impact the small farmers' future. Our product development team have experience ranging from Silicon Valley companies and global organizations. They are huge proponents of customer advocacy. 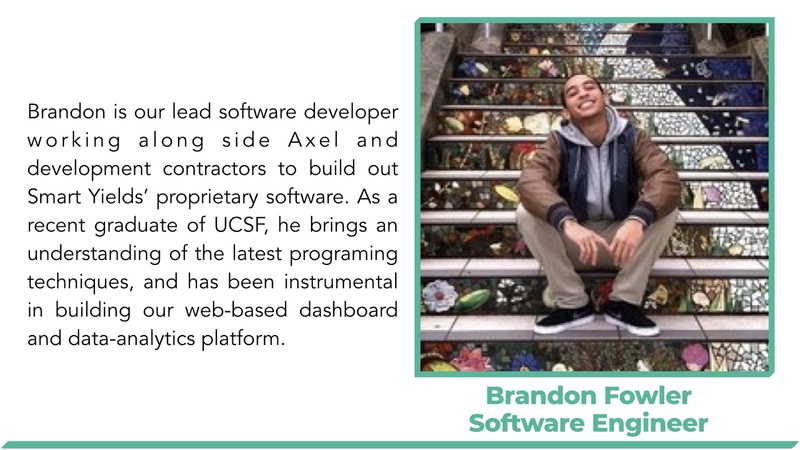 The team’s user experience strategist makes sure that the end user is never forgotten. 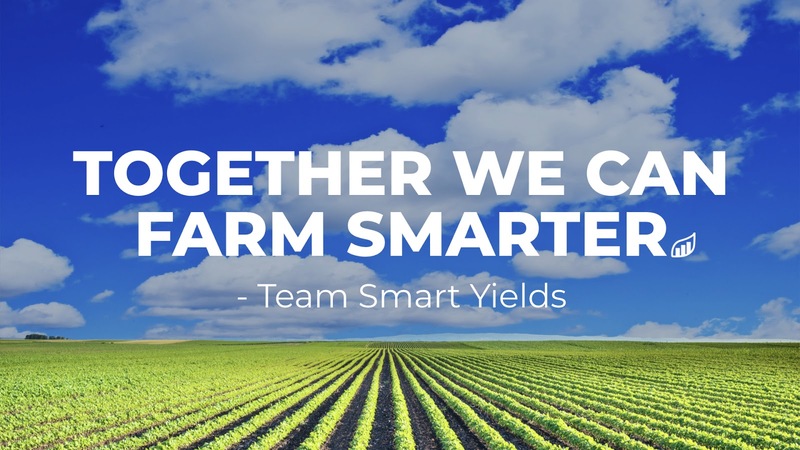 Since its founding in 2015, Smart Yields has received international acclaim. 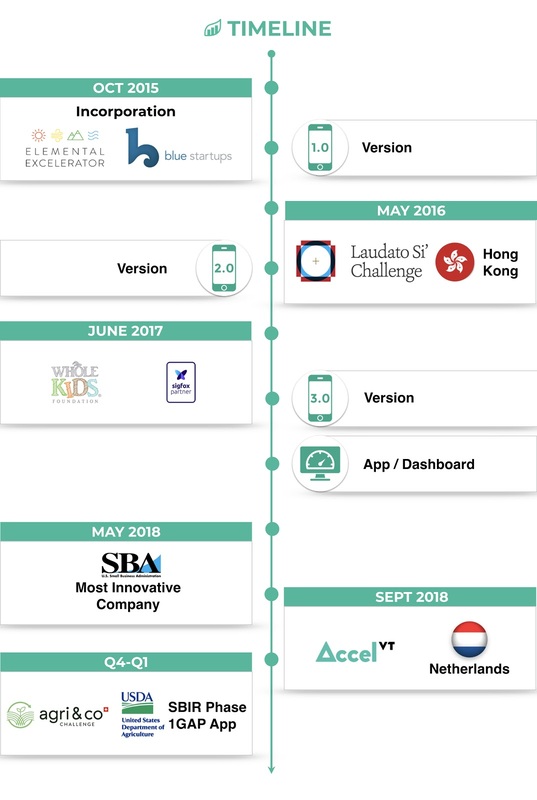 The company was part of the sixth cohort of the Blue Startups accelerator program; selected for the 2017 cohort of the Elemental Excelerator; and was one of nine companies from around the world to present in the inaugural Laudato Si’ Challenge tech accelerator in Rome. 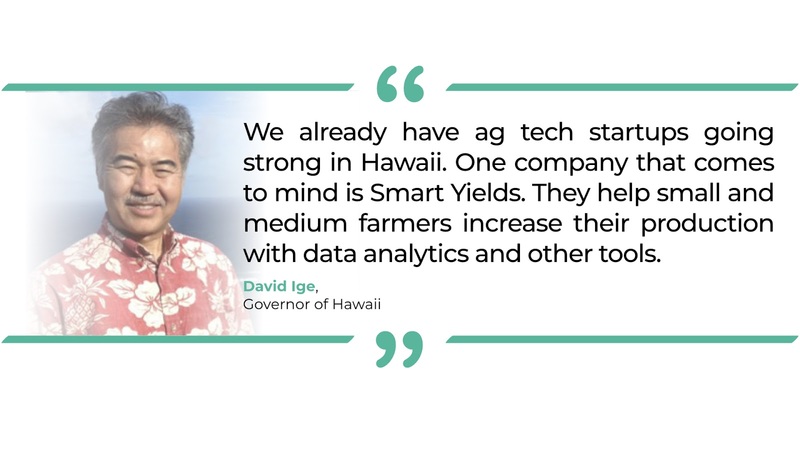 In 2018, Smart Yields was also named Hawaii’s Most Innovative Company in the U.S. Small Business Administration’s Awards, Editor’s Choice Category. 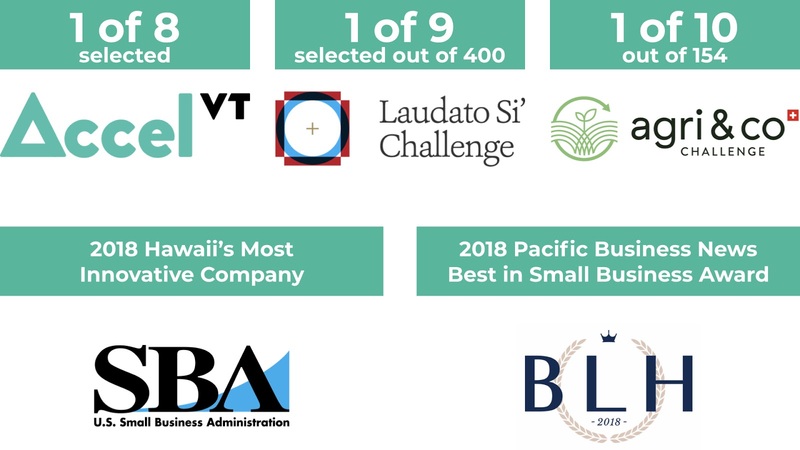 Smart Yields also won the 2018 Pacific Business News Business Leadership Hawaii award for Best in Small Business. 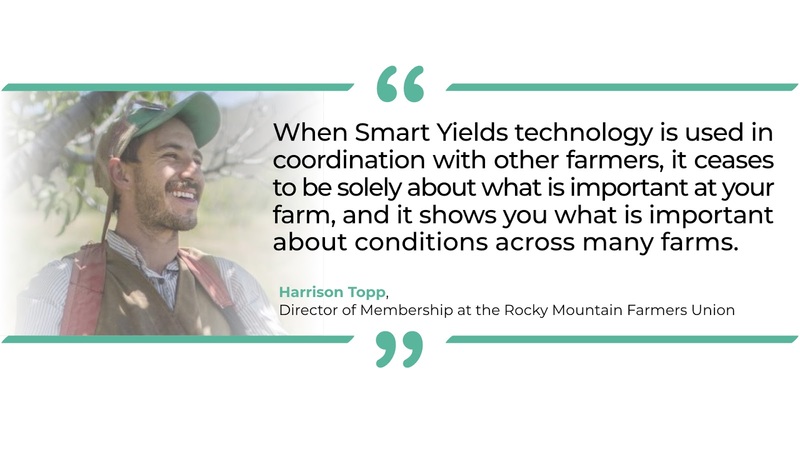 Smart Yields pools the data it collects from each small farm. 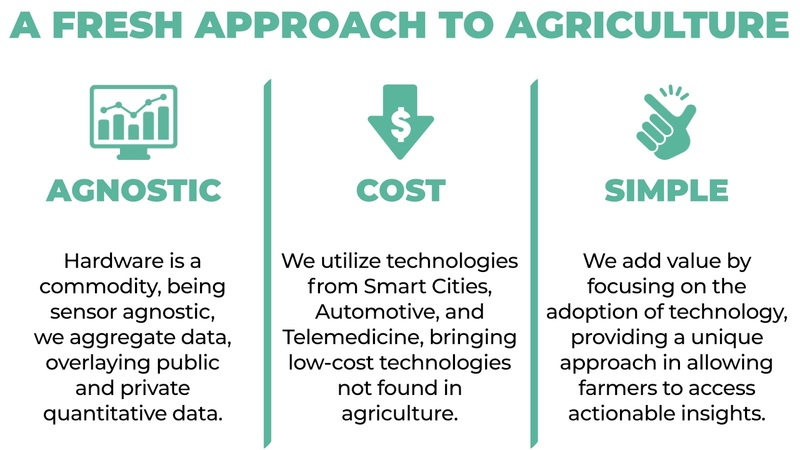 Farms benefit from the breadth and quality of data that is accumulated (and anonymized) beyond their farms' physical footprint. This results in real time information that is useful as soon as the farmer views it, with insights that are highly reliable and relevant. 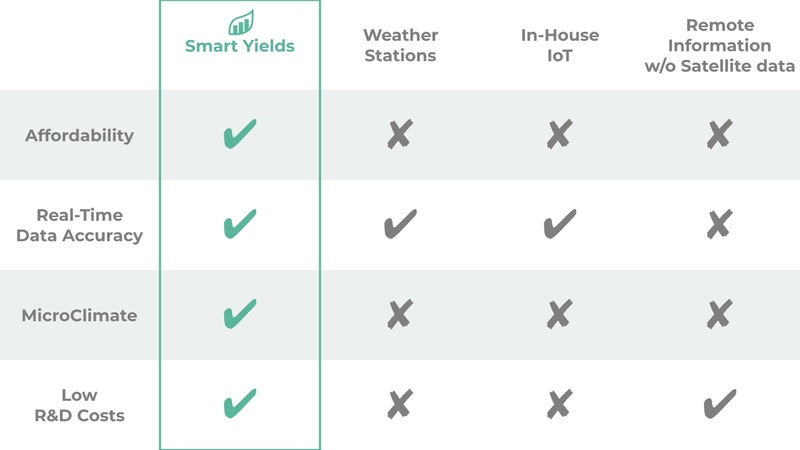 Smart Yields offers multiple ways to consume this information - whether the farmer is most comfortable with a mobile device, tablet or desktop computer. We understand that creating access in the most familiar mode possible will add to the information's usefulness. Significant reduction in time, travel, and manpower required for onsite monitoring and record-keeping. Information that will optimize inputs such as water, energy, and nutrients as well as reduces waste from crop loss and theft. 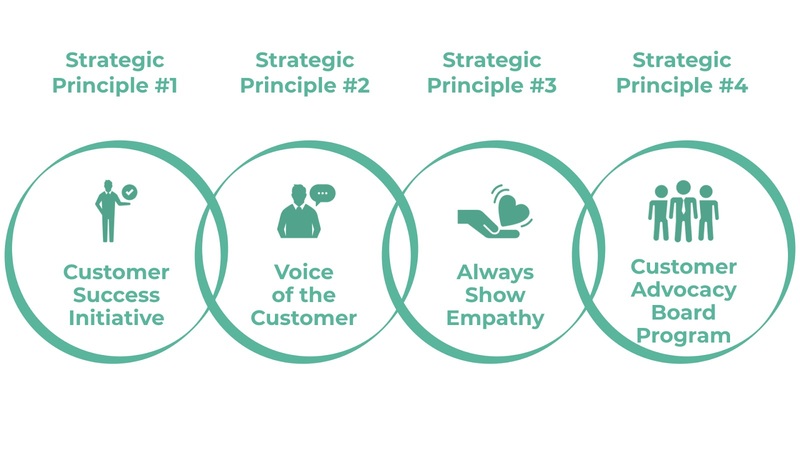 Just as Kleenex is another word for tissue, Google is a verb for search, we want Smart Yields to be aligned with these descriptors: credibility, integrity, empathy and trust. 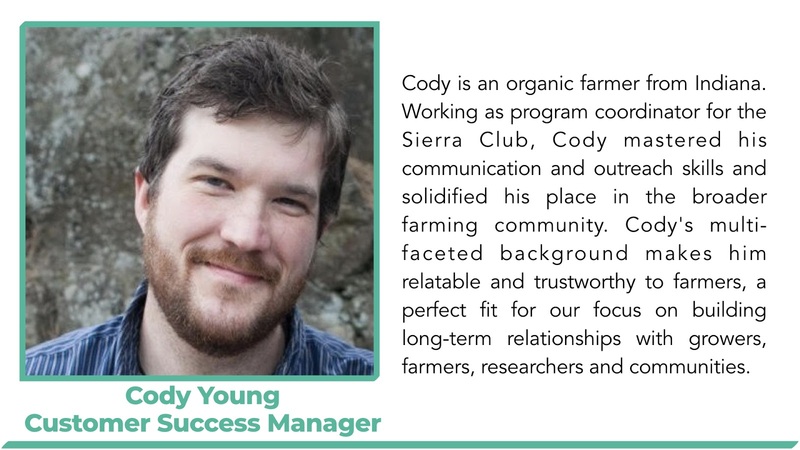 Community: agriculture-focused organizations such as Future Farmers of America, Slow Food movements, urban gardens. We embrace the philosophy of contributing to the growth of a community, and to leave a place better than we found it. Our difference: we are hardware, connectivity, crop agnostic. - we are a data aggregator. The smallest investment amount that Smart Yields is accepting. 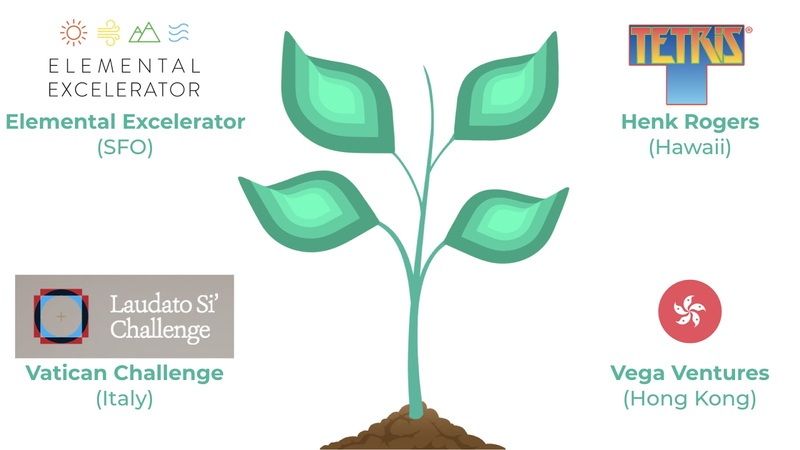 Smart Yields needs to reach their minimum funding goal before the deadline. If they don’t, all investments will be refunded. If a trigger event for Smart Yields occurs, the discount provision gives investors equity shares (or equal value in cash) at a reduced price. 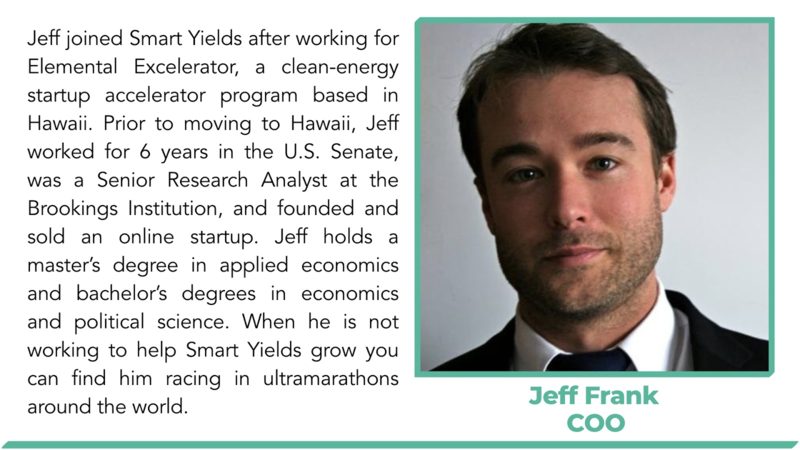 Smart Yields needs to raise $25K before the deadline. The maximum amount Smart Yields is willing to raise is $107K. 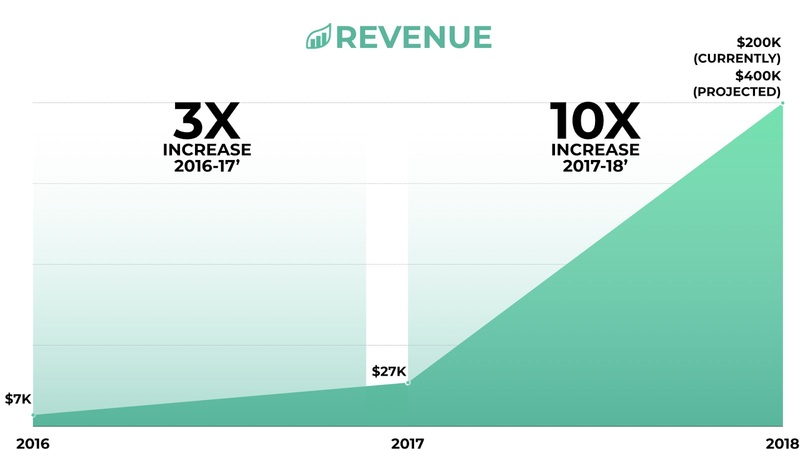 The amount of capital the Company is attempting to raise in this Offering may not be enough to sustain the CompanyÕs current business plan. In order to achieve the CompanyÕs near and long-term goals, the Company may need to procure funds in addition to the amount raised in the Offering. There is no guarantee the Company will be able to raise such funds on acceptable terms or at all. If we are not able to raise sufficient capital in the future, we may not be able to execute our business plan, our continued operations will be in jeopardy and we may be forced to cease operations and sell or otherwise transfer all or substantially all of our remaining assets, which could cause a Purchaser to lose all or a portion of his or her investment. We rely on other companies to provide components and services for our products. We depend on suppliers and subcontractors to meet our contractual obligations to our customers and conduct our operations. Our ability to meet our obligations to our customers may be adversely affected if suppliers or subcontractors do not provide the agreed-upon supplies or perform the agreed-upon services in compliance with customer requirements and in a timely and cost-effective manner. Likewise, the quality of our products may be adversely impacted if companies to whom we delegate manufacture of major components or subsystems for our products, or from whom we acquire such items, do not provide components which meet required specifications and perform to our and our customersÕ expectations. Our suppliers may unable to quickly recover from natural disasters and other events beyond their control and may be subject to additional risks such as financial problems that limit their ability to conduct their operations. The risk of these adverse effects may be greater in circumstances where we rely on only one or two subcontractors or suppliers for a particular component. Our products may utilize custom components available from only one source. Continued availability of those components at acceptable prices, or at all, may be affected for any number of reasons, including if those suppliers decide to concentrate on the production of common components instead of components customized to meet our requirements. The supply of components for a new or existing product could be delayed or constrained, or a key manufacturing vendor could delay shipments of completed products to us adversely affecting our business and results of operations. We depend on a few major customers for a substantial portion of our net sales. Only a few customers accounted for the vast majority percent of our net sales. The loss of all or a substantial portion of our sales to any of our large-volume customers could have a material adverse effect on our financial condition and results of operations by reducing cash flows and our ability to spread costs over a larger revenue base. In addition, our largest customers have an increased ability to influence pricing and other contract terms. Although we strive to broaden and diversify our customer base, a significant portion of our revenue is derived from a relatively small number of customers. Consequently, a significant loss of business from, or adverse performance by, our major customers, may have a material adverse effect on our financial condition, results of operations and cash flows. Similarly, the renegotiation of major customer contracts may also have an adverse effect on our financial results. We are also subject to credit risk associated with our customer concentration. If one or more of our major customers were to become bankrupt, insolvent or otherwise were unable to pay for services provided, we may incur significant write-offs of accounts receivable or incur lease or asset-impairment charges that may have a material adverse effect on our financial condition, results of operations or cash flows. The Company relies on certain intellectual property rights to operate its business. The CompanyÕs intellectual property rights may not be sufficiently broad or otherwise may not provide us a significant competitive advantage. In addition, the steps that we have taken to maintain and protect our intellectual property may not prevent it from being challenged, invalidated, circumvented or designed-around, particularly in countries where intellectual property rights are not highly developed or protected. In some circumstances, enforcement may not be available to us because an infringer has a dominant intellectual property position or for other business reasons, or countries may require compulsory licensing of our intellectual property. Our failure to obtain or maintain intellectual property rights that convey competitive advantage, adequately protect our intellectual property or detect or prevent circumvention or unauthorized use of such property, could adversely impact our competitive position and results of operations. We also rely on nondisclosure and noncompetition agreements with employees, consultants and other parties to protect, in part, trade secrets and other proprietary rights. There can be no assurance that these agreements will adequately protect our trade secrets and other proprietary rights and will not be breached, that we will have adequate remedies for any breach, that others will not independently develop substantially equivalent proprietary information or that third parties will not otherwise gain access to our trade secrets or other proprietary rights. As we expand our business, protecting our intellectual property will become increasingly important. The protective steps we have taken may be inadequate to deter our competitors from using our proprietary information. In order to protect or enforce our patent rights, we may be required to initiate litigation against third parties, such as infringement lawsuits. Also, these third parties may assert claims against us with or without provocation. These lawsuits could be expensive, take significant time and could divert managementÕs attention from other business concerns. The law relating to the scope and validity of claims in the technology field in which we operate is still evolving and, consequently, intellectual property positions in our industry are generally uncertain. We cannot assure you that we will prevail in any of these potential suits or that the damages or other remedies awarded, if any, would be commercially valuable. The Company is dependent on certain key personnel in order to conduct its operations and execute its business plan, however, the Company has not purchased any insurance policies with respect to those individuals in the event of their death or disability. Therefore, if any of these personnel die or become disabled, the Company will not receive any compensation to assist with such personÕs absence. 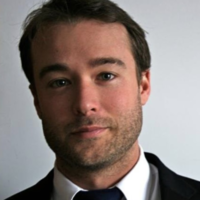 The loss of such person could negatively affect the Company and its operations. We have no way to guarantee key personnel will stay with the Company, as many states do not enforce non-competition agreements, and therefore acquiring key man insurance will not ameliorate all of the risk of relying on key personnel. The products and services we sell are advanced, and we need to rapidly and successfully develop and introduce new products in a competitive, demanding and rapidly changing environment. To succeed in our intensely competitive industry, we must continually improve, refresh and expand our product and services offerings to include newer features, functionality or solutions, and keep pace with price-to-performance gains in the industry. Shortened product life cycles due to customer demands and competitive pressures impact the pace at which we must introduce and implement new technology. This requires a high level of innovation by both our software developers and the suppliers of the third-party software components included in our systems. In addition, bringing new solutions to the market entails a costly and lengthy process, and requires us to accurately anticipate customer needs and technology trends. We must continue to respond to market demands, develop leading technologies and maintain leadership in analytic data solutions performance and scalability, or our business operations may be adversely affected. We must also anticipate and respond to customer demands regarding the compatibility of our current and prior offerings. These demands could hinder the pace of introducing and implementing new technology. Our future results may be affected if our products cannot effectively interface and perform well with software products of other companies and with our customersÕ existing IT infrastructures, or if we are unsuccessful in our efforts to enter into agreements allowing integration of third-party technology with our database and software platforms. Our efforts to develop the interoperability of our products may require significant investments of capital and employee resources. In addition, many of our principal products are used with products offered by third parties and, in the future, some vendors of non-Company products may become less willing to provide us with access to their products, technical information and marketing and sales support. As a result of these and other factors, our ability to introduce new or improved solutions could be adversely impacted and our business would be negatively affected. Like others in our industry, we continue to face advanced and persistent attacks on our information infrastructure where we manage and store various proprietary information and sensitive/confidential data relating to our operations. These attacks may include sophisticated malware (viruses, worms, and other malicious software programs) and phishing emails that attack our products or otherwise exploit any security vulnerabilities. These intrusions sometimes may be zero-day malware that are difficult to identify because they are not included in the signature set of commercially available antivirus scanning programs. Experienced computer programmers and hackers may be able to penetrate our network security and misappropriate or compromise our confidential information or that of our customers or other third-parties, create system disruptions, or cause shutdowns. Additionally, sophisticated software and applications that we produce or procure from third-parties may contain defects in design or manufacture, including "bugs" and other problems that could unexpectedly interfere with the operation of the information infrastructure. A disruption, infiltration or failure of our information infrastructure systems or any of our data centers as a result of software or hardware malfunctions, computer viruses, cyber-attacks, employee theft or misuse, power disruptions, natural disasters or accidents could cause breaches of data security, loss of critical data and performance delays, which in turn could adversely affect our business. The Company is subject to legislation and regulation at the federal and local levels and, in some instances, at the state level. We expect that court actions and regulatory proceedings will continue to refine our rights and obligations under applicable federal, state and local laws, which cannot be predicted. Modifications to existing requirements or imposition of new requirements or limitations could have an adverse impact on our business. As an early-stage company, we may implement new lines of business in the near or post term. There are substantial risks and uncertainties associated with these efforts, particularly in instances where the markets are not fully developed. In developing and marketing new lines of business and/or new products and services, we may invest significant time and resources. Initial timetables for the introduction and development of new lines of business and/or new products or services may not be achieved, and price and profitability targets may not prove feasible. We may not be successful in introducing new products and services in response to industry trends or developments in technology, or those new products may not achieve market acceptance. As a result, we could lose business, be forced to price products and services on less advantageous terms to retain or attract clients, or be subject to cost increases. As a result, our business, financial condition or results of operations may be adversely affected. We are subject to the risk of substantial environmental liability and limitations on our operations due to environmental laws and regulations. We are subject to extensive federal, state, local and foreign environmental, health and safety laws and regulations concerning matters such as air emissions, wastewater discharges, solid and hazardous waste handling and disposal and the investigation and remediation of contamination. The risks of substantial costs and liabilities related to compliance with these laws and regulations are an inherent part of our business, and future conditions may develop, arise or be discovered that create substantial environmental compliance or remediation liabilities and costs. Compliance with environmental, health and safety legislation and regulatory requirements may prove to be more limiting and costly than we anticipate. We may be subject to legal proceedings brought by private parties or governmental authorities with respect to environmental matters, including matters involving alleged property damage or personal injury. New laws and regulations, including those which may relate to emissions of greenhouse gases, stricter enforcement of existing laws and regulations, the discovery of previously unknown contamination or the imposition of new clean-up requirements could require us to incur costs or become the basis for new or increased liabilities that could have a material adverse effect on our business, financial condition or results of operations. Damage to our reputation could negatively impact our business, financial condition and results of operations. Our reputation and the quality of our brand are critical to our business and success in existing markets, and will be critical to our success as we enter new markets. Any incident that erodes consumer loyalty for our brand could significantly reduce its value and damage our business. We may be adversely affected by any negative publicity, regardless of its accuracy. Also, there has been a marked increase in the use of social media platforms and similar devices, including blogs, social media websites and other forms of internet-based communications that provide individuals with access to a broad audience of consumers and other interested persons. The availability of information on social media platforms is virtually immediate as is its impact. Information posted may be adverse to our interests or may be inaccurate, each of which may harm our performance, prospects or business. The harm may be immediate and may disseminate rapidly and broadly, without affording us an opportunity for redress or correction. Our business requires the collection, transmission and retention of large volumes of customer and employee data, including credit and debit card numbers and other personally identifiable information, in various information technology systems that we maintain and in those maintained by third parties with whom we contract to provide services. The integrity and protection of that customer and employee data is critical to us. The information, security and privacy requirements imposed by governmental regulation are increasingly demanding. Our systems may not be able to satisfy these changing requirements and customer and employee expectations, or may require significant additional investments or time in order to do so. A breach in the security of our information technology systems or those of our service providers could lead to an interruption in the operation of our systems, resulting in operational inefficiencies and a loss of profits. Additionally, a significant theft, loss or misappropriation of, or access to, customersÕ or other proprietary data or other breach of our information technology systems could result in fines, legal claims or proceedings. You should not rely on the fact that our Form C is accessible through the U.S. Securities and Exchange CommissionÕs EDGAR filing system as an approval, endorsement or guarantee of compliance as it related to this Offering. The Securities being offered have not been registered under the Securities Act of 1933 (the "Securities Act"), and is there is no reliance on the exemptive provisions of Section 4(2) nor Regulation D of the Securities Act; the offering is relying on Section 4(a)(6) of the Securities Act Similar reliance has been placed on apparently available exemptions from securities registration or qualification requirements under applicable state securities laws. No assurance can be given that any offering currently qualifies or will continue to qualify under one or more of such exemptive provisions due to, among other things, the adequacy of disclosure and the manner of distribution, the existence of similar offerings in the past or in the future, or a change of any securities law or regulation that has retroactive effect. If, and to the extent that, claims or suits for rescission are brought and successfully concluded for failure to register any offering or other offerings or for acts or omissions constituting offenses under the Securities Act, the Securities Exchange Act of 1934, or applicable state securities laws, the Company could be materially adversely affected, jeopardizing the Company's ability to operate successfully. Furthermore, the human and capital resources of the Company could be adversely affected by the need to defend actions under these laws, even if the Company is ultimately successful in its defense. Compliance with the criteria for securing exemptions under federal securities laws and the securities laws of the various states is extremely complex, especially in respect of those exemptions affording flexibility and the elimination of trading restrictions in respect of securities received in exempt transactions and subsequently disposed of without registration under the Securities Act or state securities laws. The Company has the right to limit individual Purchasers commitment amount based on the CompanyÕs determination of a PurchaserÕs sophistication. The Company may extend the Offering deadline beyond what is currently stated herein. This means that your investment may continue to be held in escrow while the Company attempts to raise the Minimum Amount even after the Offering deadline stated herein is reached. While you have the right to cancel your investment in the event the Company extends the Offering, if you choose to reconfirm your investment, your investment will not be accruing interest during this time and will simply be held until such time as the new Offering deadline is reached without the Company receiving the Minimum Amount, at which time it will be returned to you without interest or deduction, or the Company receives the Minimum Amount, at which time it will be released to the Company to be used as set forth herein. Upon or shortly after release of such funds to the Company, the Securities will be issued and distributed to you. The Company may also end the Offering early; if the Offering reaches its target Offering amount after 21-calendar days but before the deadline, the Company can end the Offering with 5 business dayÕs notice. This means your failure to participate in the Offering in a timely manner, may prevent you from being able to participate Ð it also means the Company may limit the amount of capital it can raise during the Offering by ending it early. Purchasers will not become equity holders until the Company decides to convert the Securities into CF Shadow Securities or until there is a change of control or sale of substantially all of the CompanyÕs assets. The Company has plans to issue up to 6.70% of the CompanyÕs Common Stock in a stock option plan. The Company intends to incentivize and reward current and future employees, advisors and managers by adopting a employee stock option plan (ÒPlanÓ). The Plan may limit, dilute or qualify the SAFEs as a result of certain rights inherent to the Plan. As the Company has not adopted the Plan yet, and makes no representations or warranties regarding the final form of the Plan; there is substantial risk to SAFE purchasers that the Plan could issue greater than 6.70% of the CompanyÕs Common Stock or provide other benefits to current and future employees, advisors and managers, which could be detrimental to SAFE holders. Purchasers will not have the right to inspect the books and records of the Company or to receive financial or other information from the Company, other than as required by Regulation CF. Other security holders of the Company may have such rights. Regulation CF requires only the provision of an annual report on Form C and no additional information Ð there are numerous methods by which the Company can terminate annual report obligations, resulting in no information rights, contractual, statutory or otherwise, owed to Purchasers. This lack of information could put Purchasers at a disadvantage in general and with respect to other security holders. The Company may never receive a future equity financing or elect to convert the Securities upon such future financing. In addition, the Company may never undergo a liquidity event such as a sale of the Company or an IPO. If neither the conversion of the Securities nor a liquidity event occurs, the Purchasers could be left holding the Securities in perpetuity. The Securities have numerous transfer restrictions and will likely be highly illiquid, with no secondary market on which to sell them. The Securities are not equity interests, have no ownership rights, have no rights to the CompanyÕs assets or profits and have no voting rights or ability to direct the Company or its actions. In addition to the risks listed above, businesses are often subject to risks not foreseen or fully appreciated by the management. It is not possible to foresee all risks that may affect us. Moreover, the Company cannot predict whether the Company will successfully effectuate the CompanyÕs current business plan. Each prospective Purchaser is encouraged to carefully analyze the risks and merits of an investment in the Securities and should take into consideration when making such analysis, among other, the Risk Factors discussed above. Company equity securities will be subject to dilution. Company intends to issue additional equity to employees and third-party financing sources in amounts that are uncertain at this time, and as a consequence holders of equity securities resulting from SAFE conversion will be subject to dilution in an unpredictable amount. Such dilution may reduce the purchaserÕs control and economic interests in the Company. The amount of additional financing needed by Company will depend upon several contingencies not foreseen at the time of this offering. 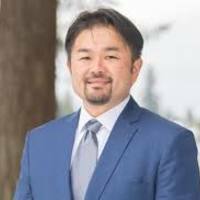 Each such round of financing (whether from the Company or other investors) is typically intended to provide the Company with enough capital to reach the next major corporate milestone. If the funds are not sufficient, Company may have to raise additional capital at a price unfavorable to the existing investors, including the purchaser. The availability of capital is at least partially a function of capital market conditions that are beyond the control of the Company. There can be no assurance that the Company will be able to predict accurately the future capital requirements necessary for success or that additional funds will be available from any source. Failure to obtain such financing on favorable terms could dilute or otherwise severely impair the value of the purchaserÕs Company securities. In certain events provided in the Crowd SAFE, holders of the Crowd SAFE may be entitled to a return of their principal amount. Despite the contractual provisions in the Crowd SAFE, this right cannot be guaranteed if the Company does not have sufficient liquid assets on hand. Therefore potential purchasers should not assume that they are guaranteed a return of their investment amount. 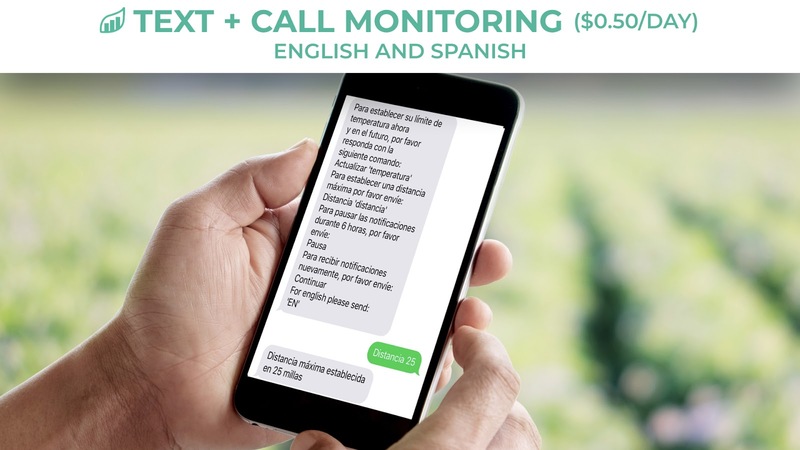 It will help all farms big and small tap into critical knowledge that enables them to make precise decisions and adjustments to save time, money, and valuable food sources. Your company has awesome mission and I'm a true believer. 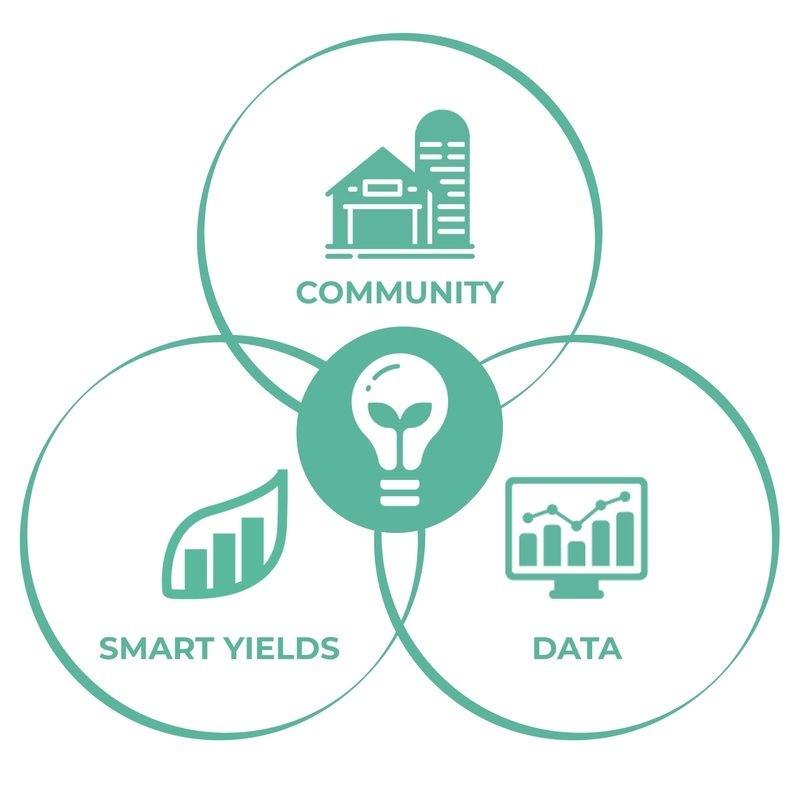 Smart Yields provides invaluable data insights for the farming industry, especially for small & medium farms. The market Smart Yields is targeting is huge. 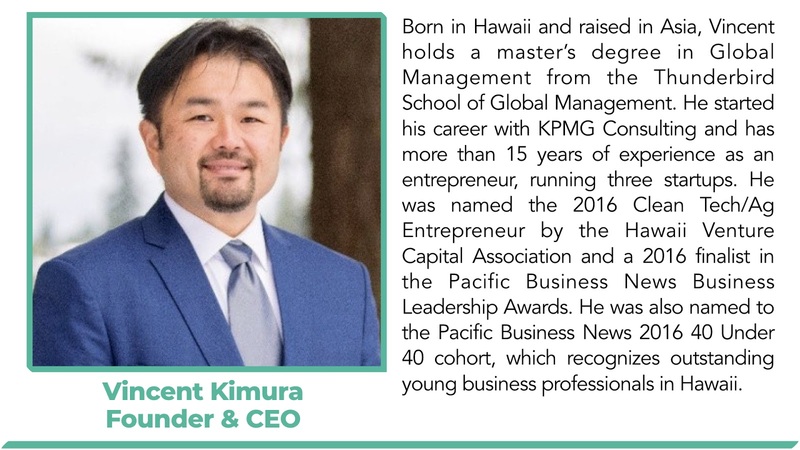 Also, I like the fact that the CEO & Founder is a fellow local from Hawaii! 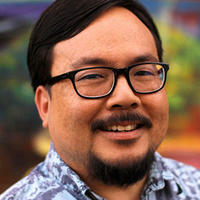 I am a long time friend of Vincent Kimura, a founder and want to support him and his company. Outstanding individual. 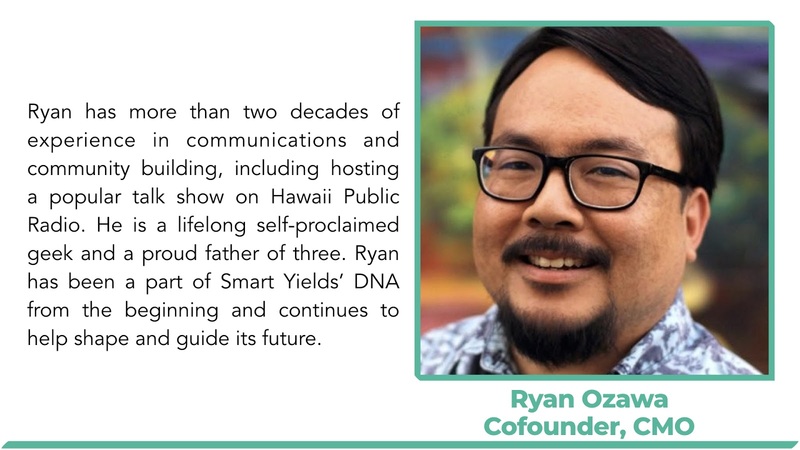 To help fund farming advance in Hawaii. I would like to assist farmers in achieving their goals. Agriculture is an area where there will be tremendous growth in technology in the future. As a farm owner and investor, I am glad to see the progress that is being made. I´m diversifying my investments into all sorts of areas and angel investing seems like a good area to be in as well as more traditional investment options. 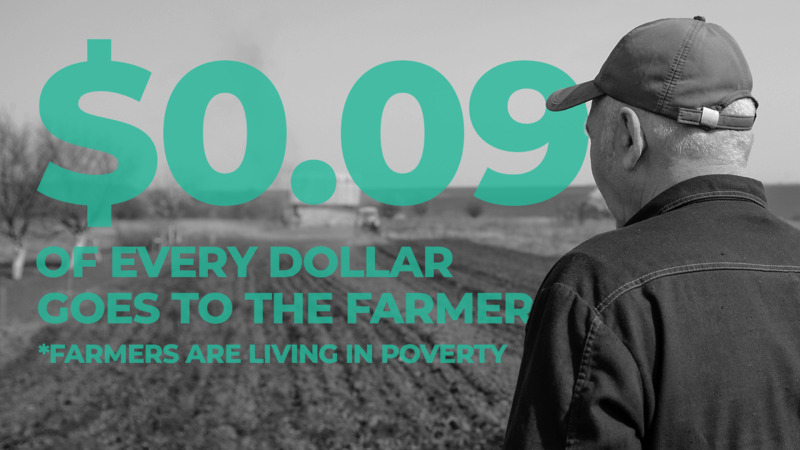 With fewer farms and farmers, they need all the help they can get. This is a worthwhile project and I am glad to be a small part of it. I believe in the cause and the potential it brings to help many. I believe the farm industry has matured to a point where technology and data are needed. Helping the small entrepreneurs of this country is the least I could do. This is my first time doing an investment, so I don't know what reason I can give. Solid existing investors, crop yield optimisation is an area I'm very bullish on, reasonable deal terms, strong existing traction. 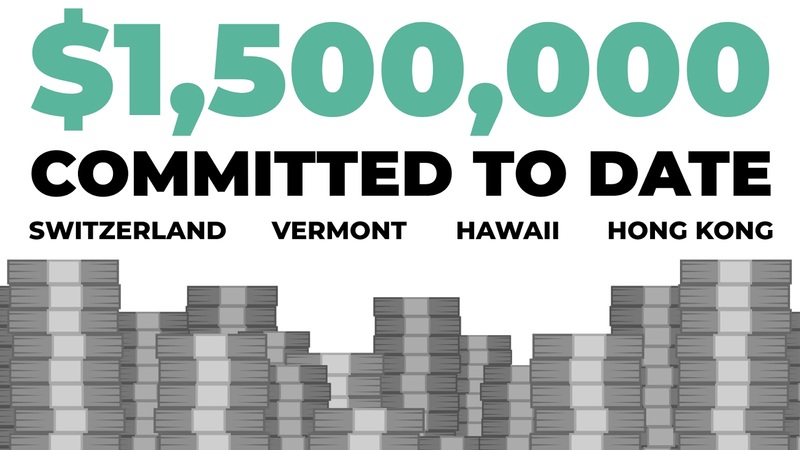 This is an investment in feeding the world, economically and resourcefully. Helps to feed the world. Farming is in need of the advancement I believe technology can provide, especially the small farmers. I believe in continuous improvement. Utilizing technology to improve decision making, makes sense. The efficient and controlled cultivation of farmland becomes indispensable from decade to decade. 'Smart Yields' is a perfect answer for big data in combination with high-yield cultivation for fruits and vegetables of all kinds. Good success to you! 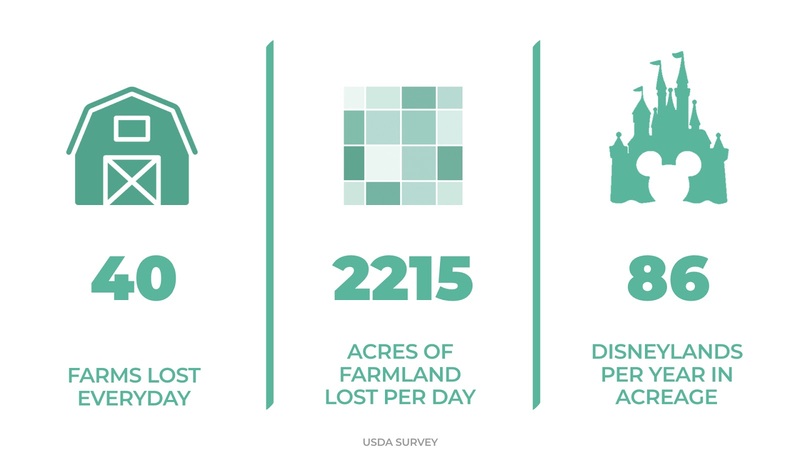 I believe in the power of data to influence sustainable ag and overall community resilience. As the climate changes small farming remains the most sustainable and the most resilient option. I believe very deeply that offering solutions to these farmers is not only right it also represents an area of great coming growth. Think it's good technology for farmers. Extra money in the future. Big data in farming is highly useful and a lot of large companies are looking into it, meaning this company could be eyed up by these giants for investment. I invested because I'm an organic farmer and see the need and capability of this type of product. I see potential in this niche product in an industry lacking the technical advancements. I grew up in Kansas, I know how tough it is for farmers! Any thing to help farmers succeed, I’m game for! it is the best way to help the grower. I believe it’s an app that is important to all of us who like to eat! This will help farmers grow their crops without losing to the weather and in turn will save consumers money and help feed those who are in need. 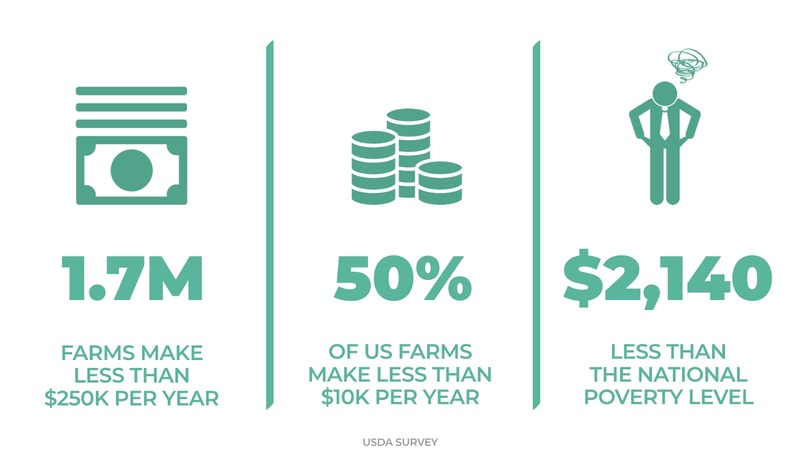 America continues to be the backbone of the world's food supply, and we rely on farms for our food. 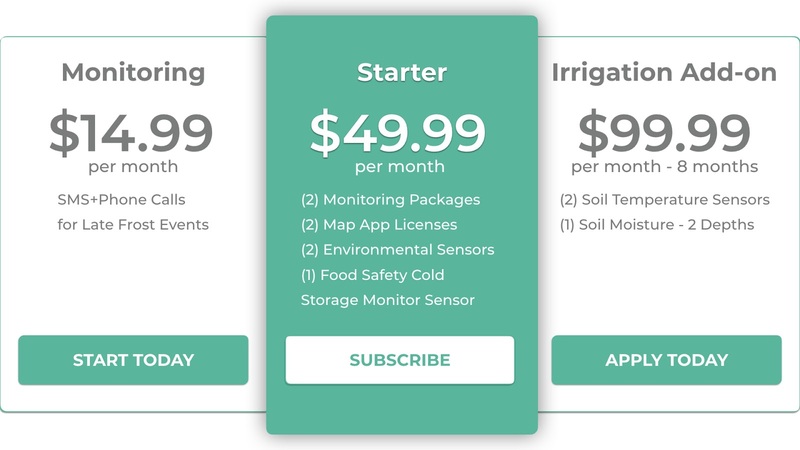 This is a solution to help farmers do better, save money and be more efficient. Saving crops and small farmers are both noble causes. I think sustainable farming will become increasingly important with a growing population and diminishing resources. Would love to help our farmers! Using big data to help use agricultural land more effectively is a winner of an idea for farmers, owners, and consumers! A good way to help small farmers and participate in their success. I invested because we need smart solutions to difficult climate challenges. This is very appealing to me. I do invest in smart yield because food and education is the basic of our life, not any life to live but the quality one of it. Great idea with a solid team behind it. 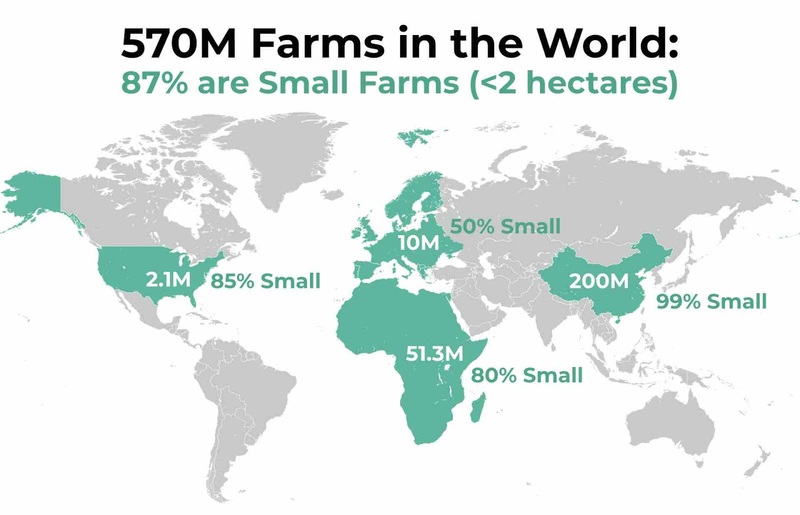 Making big data to small farmers is not just smart but the right thing to do. I need tobuild up cash for my upcoming car trip. Farmers can benefits and save so much of their crops with the tech and analytic capabilities of Smart Yields. I feel this is a dream come true for farmers.